We welcome you to browse through the galleries linked below. 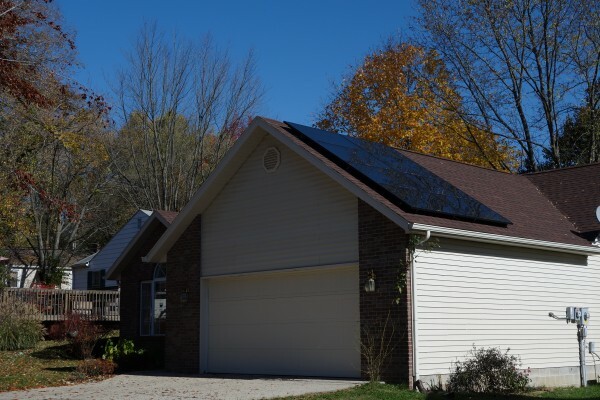 The first one shows several solar PV systems based on system size, and is intended to give the public a ballpark of the size of systems they may be planning to get on their home or business (or property). 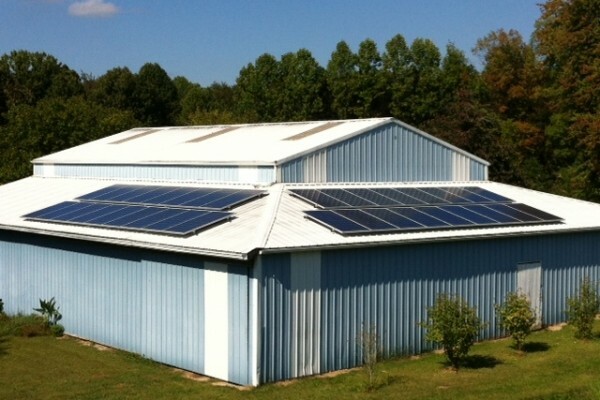 The second gallery shows several solar energy systems based on the location of their installation. 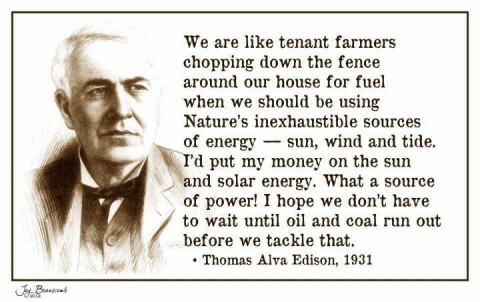 SIREN is an all-volunteer run organization, and its volunteers find the quote below by Thomas Alva Edison inspiring. We hope you find it inspiring too. 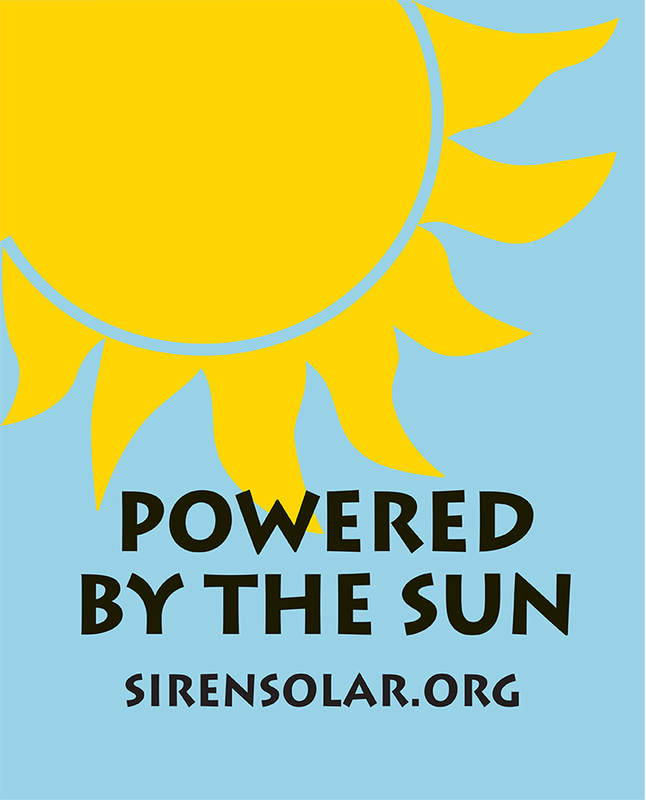 What’s more, if you have a Solar PV system then contact us to learn more about how you can get a “Powered by the Sun” sign for your home or property!